Paper-centric workflows are error prone and time intensive. Thus, hospitals are now turning toward a better solution: electronic forms management. Here is a quick list of six healthcare products and best practices that prevent hospital errors and increase hospital efficiency across the board using forms management systems and features. The paperwork completed and archived at hospitals is nearly endless. It can be monotonous, complicated, and often repetitive. A key to workflow efficiency is form consolidation. Easier said than done, though, right? Form consolidation consultation may be the first step you need to get the ball rolling. Start with a third-party analysis of existing forms systems to get a better handle on what needs to be done. Then, consider a more effective electronic document solution as recommended by your consultant. Put an end to confusion and the use of irrelevant, outdated forms with with version control. With the ever-changing cycle healthcare standards and the subsequent updates to organizational policy, documents are constantly being amended to reflect those changes. With hard copies, this can become a nightmare, where multiple versions begin floating around the hospital. By implementing version control, communication gaps are erased, shared documents are always accurate and stored properly, and sensitive information is always safeguarded: When one administrator amends a form, the document is automatically updated so that every employee is always using the most up-to-date form. Appoint a consultant to your hospital’s forms committee to help you through form approval processes, meetings, and brainstorms for a fresh perspective and expert opinion. Taking this extra step helps eliminate errors, improve business processes overall, and ensures each employee’s job in regards to forms management is conducted properly. Providing additional comfort and instilling confidence in non-native speaking patients is of utmost importance. This helps prevent misunderstandings, miscommunication, and subsequent errors. Additionally, by law, non-native speaking patients must give signed consent before the hospital can provide care. Workflow Automation: When a paper form is filled out, that’s when the unnecessary work begins and mistakes can happen. Scanning, copying, creating duplicates while other pages go missing. You name it, it can and has happened. Replace these overly-complicated, error-prone paper-centric processes with electronic workflows that will save time, money, resources, and most importantly, keeps patient information private, accurate, and available to the appropriate medical staff at critical times. With electronic systems like Hygrade’s Access Passport, you’ll be able to approve, sign, and process forms on the go using mobile software compatible with any device; you’ll be able to route e-forms dynamically based on conditions such as a linear person-to-person direction or to multiple people at once; and among many other functions, Access’ mobile app and email notification feature helps you establish alerts that notify a user when an e-form is ready for his/her input, e-signature, authorization or other task. Many hospital readmissions are preventable, and those of which are Medicare patients cost US taxpayers more than $26 million, reports the Centers for Medicare and Medicaid Services. Further, the total amount of Medicare penalties at hospitals for readmissions are increasing to $528 million in 2017, nearly $110 million more than in 2016, according to the Kaiser Family Foundation, a nonprofit focused on national health issues and policy. To help reduce these crippling costs, a better post-discharge system using patient folders should be implemented. We must acknowledge that the time immediately following a discharge is a patient’s most critical and vulnerable period, and proper education regarding medication management and other post-discharge instructions is vital. 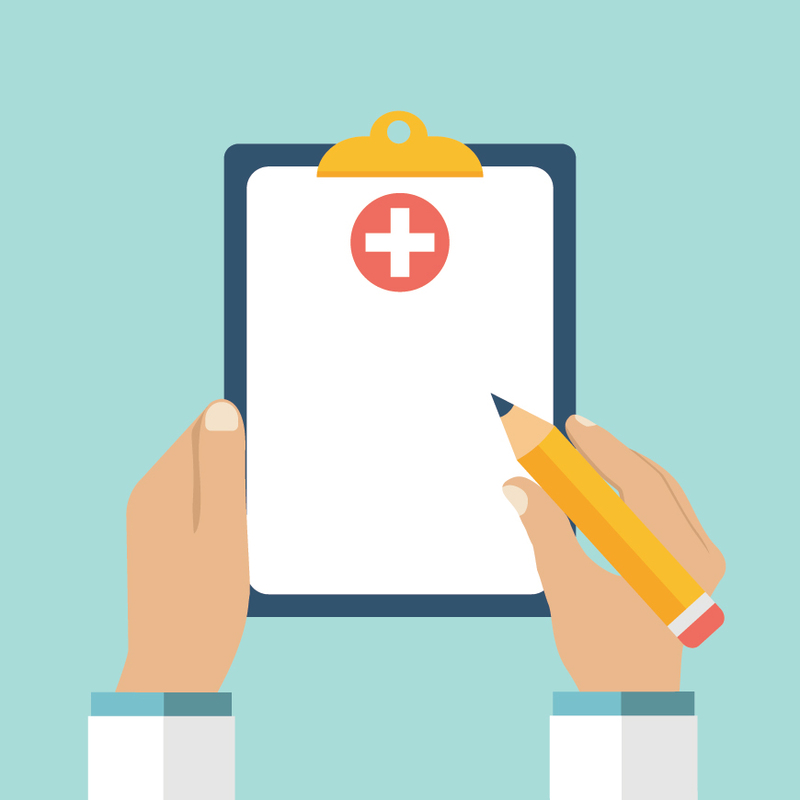 Patient folders are the key to this communication and preventing hospital readmission.